The Brunner Juniper 7+1 Aluminium Cooking Pan Set is a fabulous new aluminium cookware set with high quality non-stick coating, stainless steel lids and soft touch handles, can be used on gas or electric hobs. 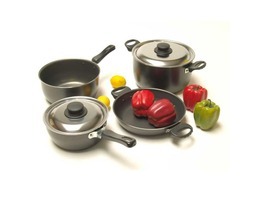 This stunning cooking set would look great in any caravan or motorhome kitchen. The modern and stylish Juniper collection stows away neatly to a 20cm diameter for space saving storage. The Brunner Juniper 7+1 Aluminium Cooking Set is hygenic, reliable, corrosion resistant, insensitive to temerature shocks and easy to clean. 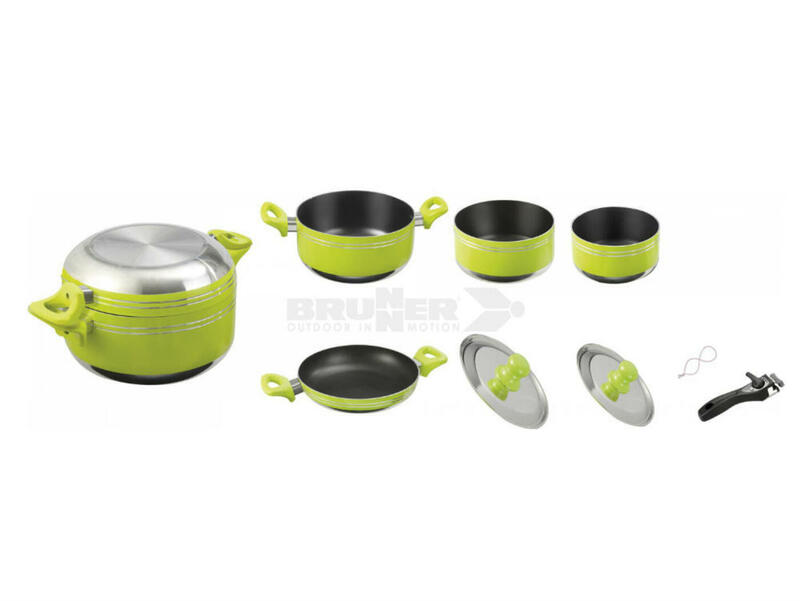 The Brunner camp cooking sets are possibly the best quality available on the market today. 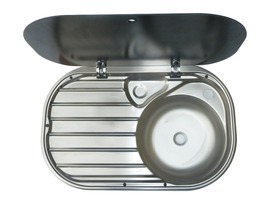 The Brunner Juniper 7+1 Aluminium Cooking Pan Set is made of aluminium which has many benefits, it is an efficient heat conductor, lightweight, distributes heat rapidly, energy saving and facilitates precise temperature setting. The high quality anti-stick coating for easy cooking, easy cleaning, makes oil free cooking possible, it also prevents food burning and is hygenic with an enduring cleanliness. 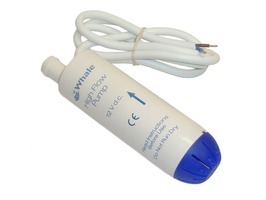 This set also features durable plastic stay cool handles and lid knobs to make lifting easy. 1 x 20cm Pan with handles. 1 x 20cm Frying pan with handles. 1 x Small pan - 16cm diameter. 1 x Small pan - 14cm - diameter. 1 x Lid - 20cm diameter. 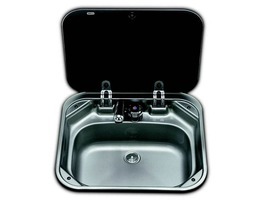 1 x Lid - 16cm diameter. 1 x Pan grip - made from durable plastic material. "Sat. Nav? 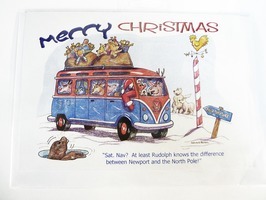 At least Rudolph knows the difference between Newport and the North Pole"